Shooting the breeze on the Naramata Bench. 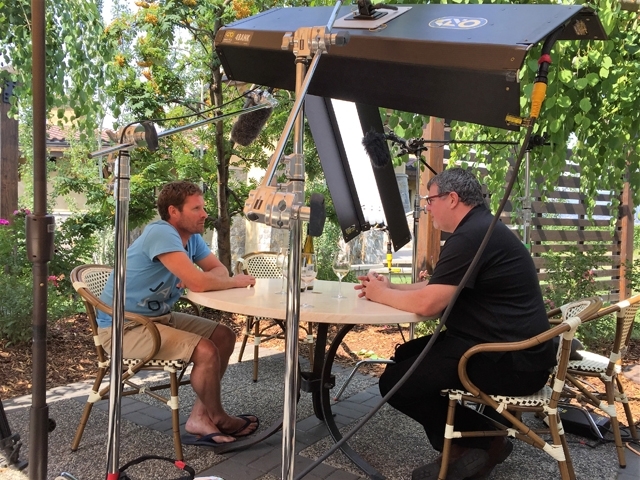 Last year I caught up with Lake Breeze winemaker Garron Elmes in a Vancouver Sun BC Winegrowers video where we covered a number of topics regarding the Naramata Bench winery. In view of the recent Lake Breeze performance at the WineAlign National Wine Awards where it was awarded the 2016 Best Performing Small Winery in Canada, we thought you might enjoy meeting Garron and exploring the picturesque property.